Alabama Power’s Smart Neighborhood at Reynolds Landing in Birmingham is nearing its completion. The neighborhood features homes with energy-efficient systems and appliances, including Carrier Infinity heat pumps with Greenspeed intelligence. The homes will also feature other connected devices and operates on a community wide microgrid power station. 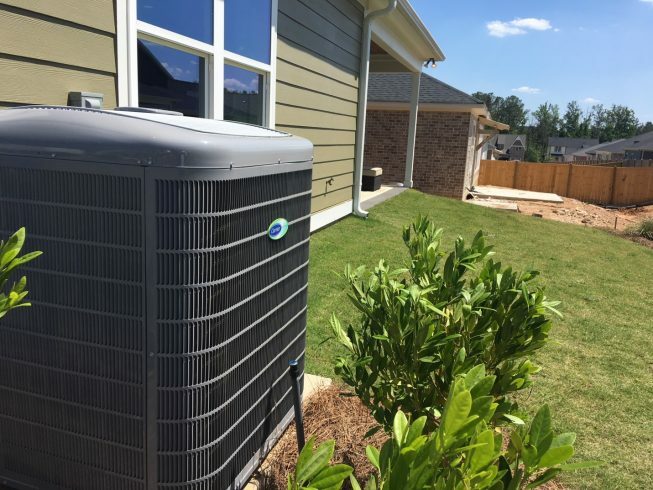 The Smart Neighborhood is a future-focused, energy-efficient community with homes that are rated 35 percent more efficient than standard Alabama homes being built today, according to Alabama Power. Carrier, a world leader in high-technology heating, air-conditioning and refrigeration solutions, is a part of UTC Climate, Controls & Security, a unit of United Technologies Corp. (NYSE: UTX). The microgrid, located near the Smart Neighborhood is made up of solar panels, battery storage and a backup natural gas generator. It is the first in the Southeast to support an entire residential community. The neighborhood is linked to Alabama Power’s electric grid. The neighborhood’s intelligent technology also communicates with the homes’ heating, air conditioning and water-heating systems to determine the best way to provide energy. 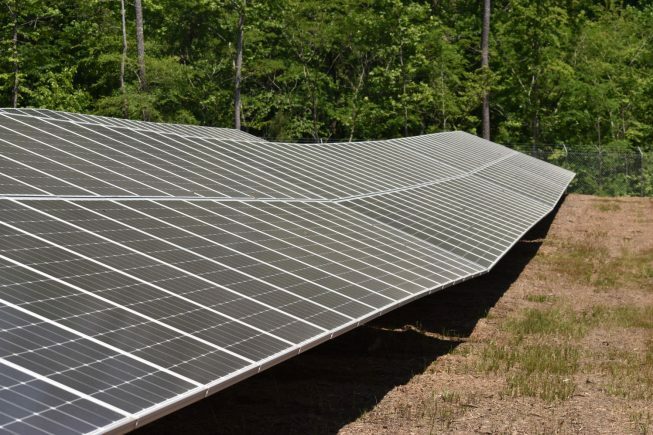 “Smart Neighborhood systems can analyze and predict the entire community’s future energy needs and ensure customers are served in the most efficient ways possible,” said John Hudson, senior vice president, Marketing and Business Development, Alabama Power. 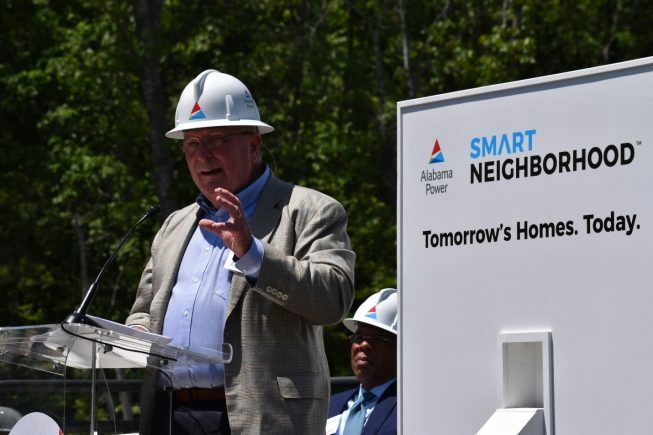 In addition to Signature Homes, Smart Neighborhood was made possible through partnerships with researchers from Alabama Power’s parent company, Southern Company, the U.S. Department of Energy’s Oak Ridge National Laboratory and the Electric Power Research Institute.